My next trip abroad will be in June when I fly to Tallinn, Estonia. A longer break will follow in December when I will make a trip to Dubai and other places. 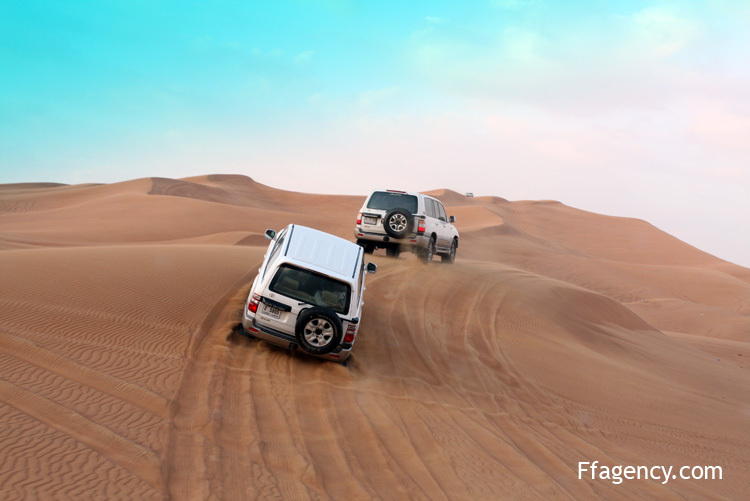 This picture was made during a desert safari in Dubai.